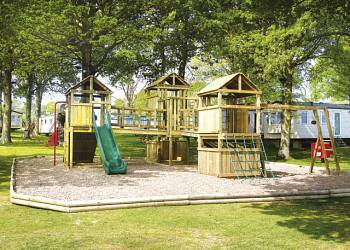 Enjoying a tranquil rural setting in mature woodland, this small, family run park sits just 1½ miles from the sandy beaches of Sandown and Shanklin. 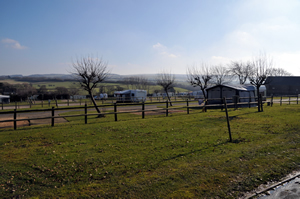 Whitecliff Bay enjoys a picturesque countryside setting yet is only a stone's throw from a stunning sandy beach, accessed directly from the park. 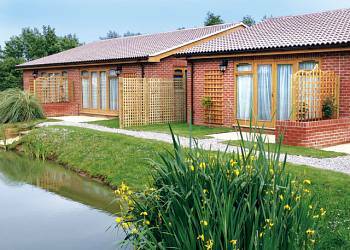 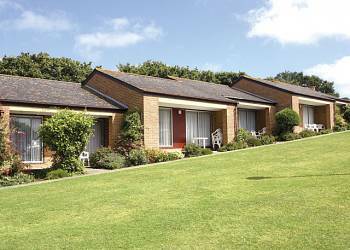 Hillgrove nestles in beautiful countryside just minutes' walk from a long sandy beach. 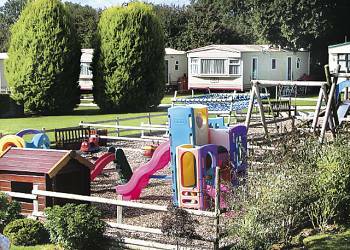 With shops, an inn and local transport routes 100 yards away, this is an ideal base for exploring and relaxing with the family. 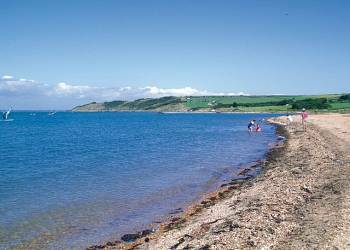 Enjoying a rural setting amidst woodland sloping gently down to the sea, Thorness Bay offers you a superb base for a family seaside holiday on the delightful Isle of Wight. 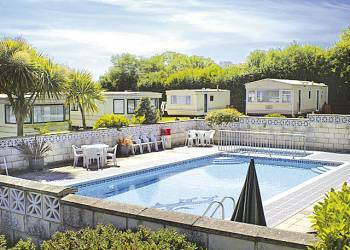 Tucked away amidst 7 acres of beautiful grounds, Field Lane sits just outside the lovely traditional coastal village of St Helen's, a stone's throw from Ryde, Sandown and Shanklin.